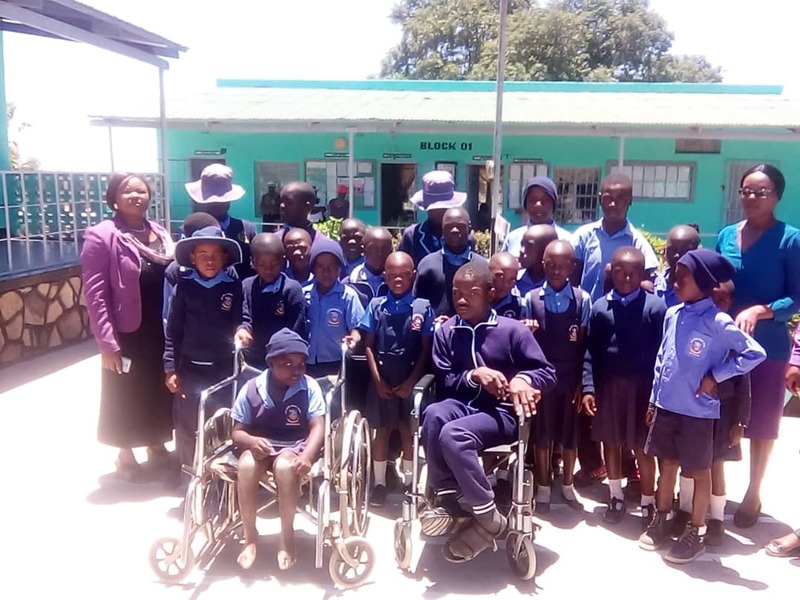 MPANDAWANA - Gutu United Primary School has appealed to well-wishers to provide donations to fund its resource unit for the improved teaching of children with various forms of disabilities. 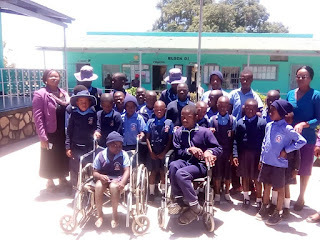 The school’s programme for physically-challenged pupils started in the early 1970s but has never been fully up due to lack of resources. The present classes has 33 pupils. Gutu United Primary head, Elizabeth Chitsva said the school was facing many problems in its attempts to fully integrate children with special needs. “We are faced with many problems in our attempts to capacitate that area. We do not have suitable teaching materials required for the special needs class. There is a high rate of drop outs due to lack of transport; some pupils are wheelchair-bound while others come from very far away. It’s difficult in this economy for parents to send their children to school. We urgently need a helping hand," said Chitsa. She said the council-run school could do better if it was to be capacitated with boarding facilities for children with various forms of disabilities.